Ain’t life grand? One day everything you touch seems to turn into gold and you feel like a world beater. Then the next you fall out of bed, convinced that your clock has been tampered with and that you really should have another two hours in bed. And it’s raining. Hail stones. A bus splashes a puddle tsunami in your direction. Can life get any worse? Well, it can, so relax, take things in your stride and find the funny side to your woes. No, really, do it. Come tomorrow, today’s problems probably won’t seem quite as bad. Most of us undoubtedly experience more bad days than good, so why not seek out and savour all of life’s unique, challenging and humbling experiences? It’s better to have pushed yourself and failed, than to be afraid to try something new and accept life’s mediocre existence. Remember, as the Pope says, God loves a trier. At least I think he may have said that, or I may have dreamt it. Our planet and it’s multitude of diverse and vibrant cultures and lifestyles are amazing, so why not celebrate the best of humankind or poke fun at its absurdities? We only have a short time in this life, so why take yourself and life so seriously? Are you upset that people can’t see your point of view? Relax! You can’t reason people out of a position that they didn’t reason themselves into. This website is my chance to unleash the frustrated writer from inside of me and put the world to rights, or at least make light of life, it’s frustrations and quirkiness and amuse myself. Or in other words, it’s meant to be satirical, so please don’t be offended by any of the posts. It’s just my opinion and I’m not saying that it’s right or wrong, it’s just how I see this little thing called life. All photos taken by Stewie and not to be reproduced without permission and crossing my palm with silver. 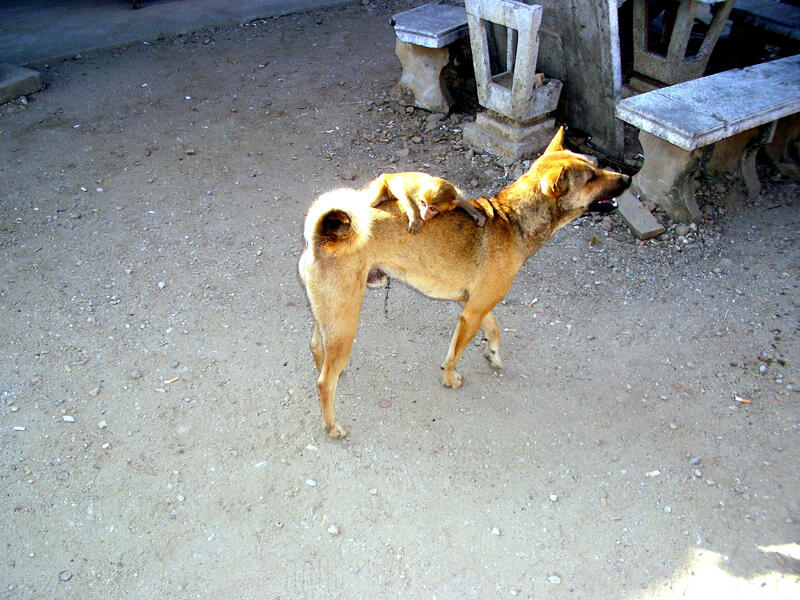 A monkey riding a dog. Which one was pet, which one master? 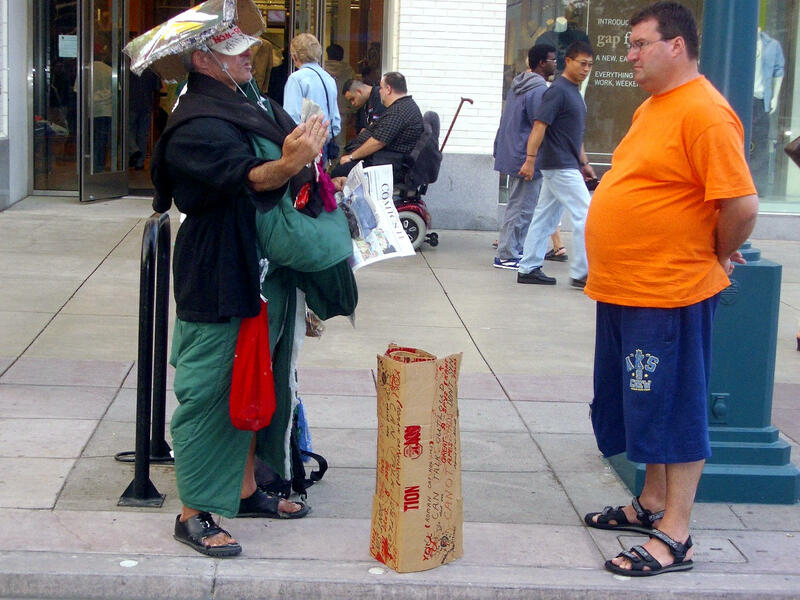 Manic street preacher version 2.0, Los Angeles. Which one is more crazy? 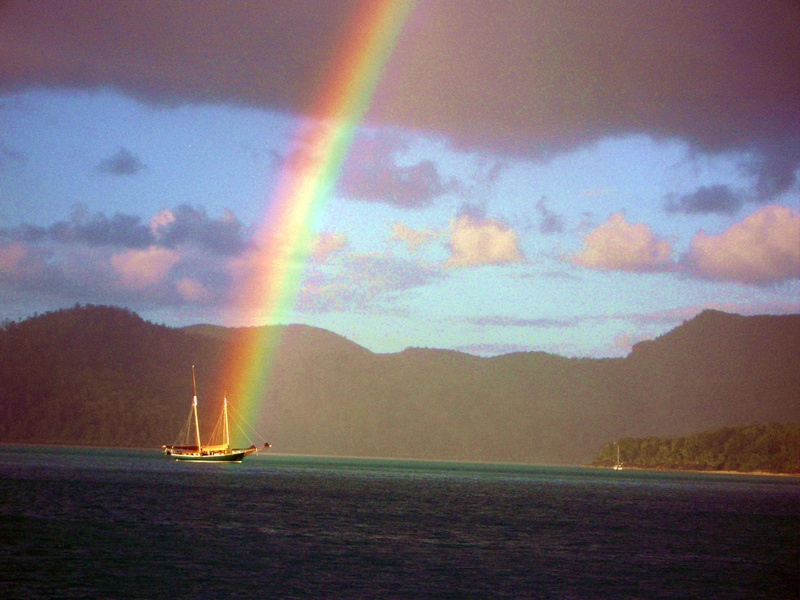 Love the rainbow on the boat in the Whitsundays. Did you take that? I was there in 97, sailed around. Great times. 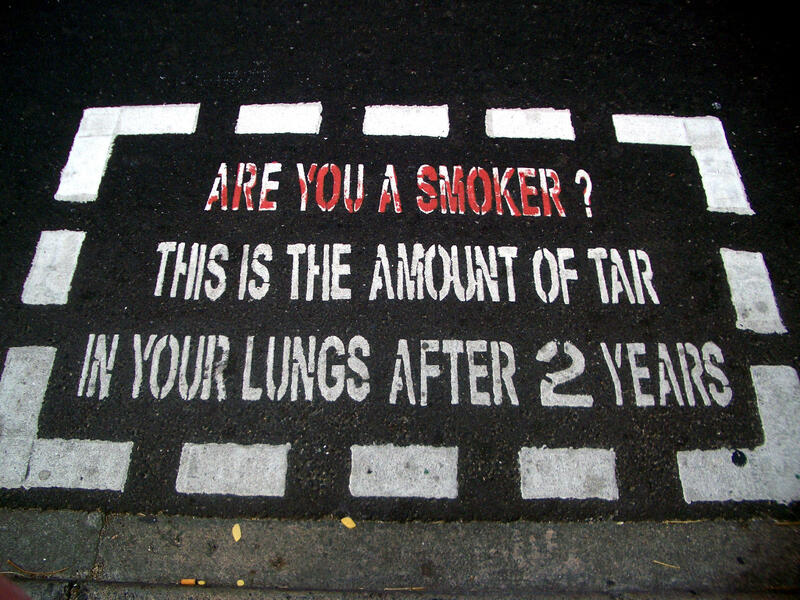 That would be down to diet and dental hygene! 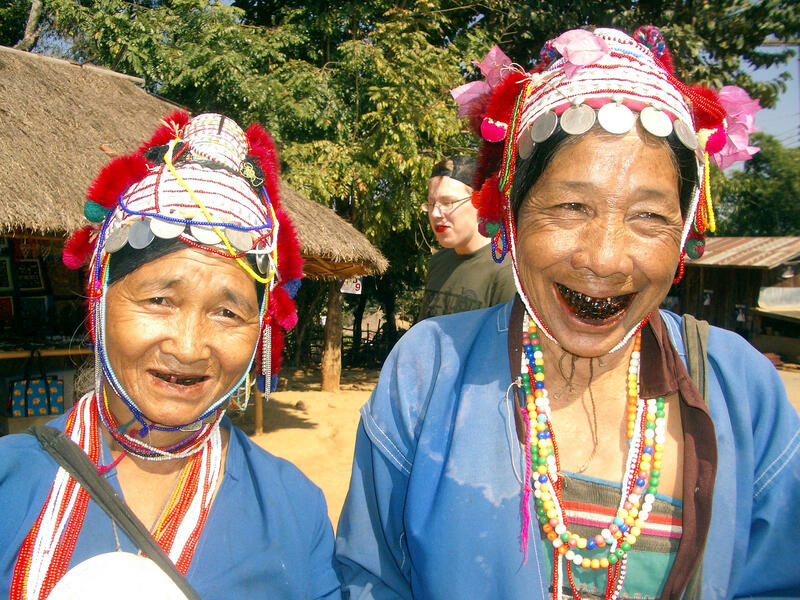 Those northern Thai ladies chew disgusting leaves that die their teeth black. I only counted one award there, but thanks very much!